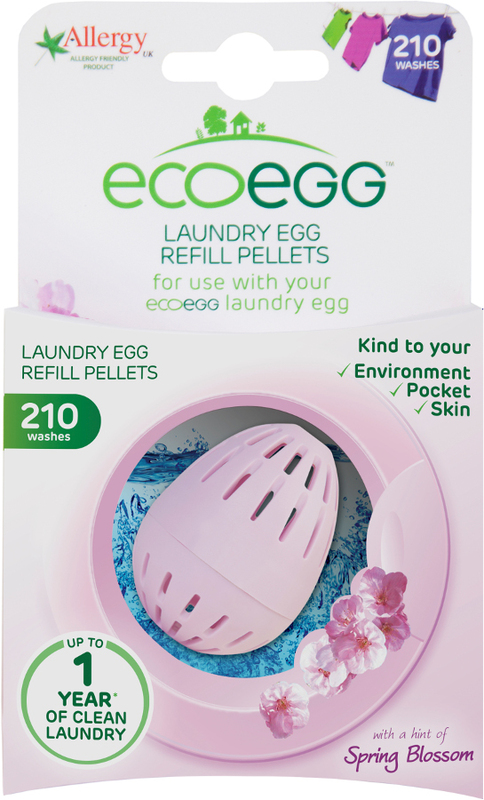 When your Laundry Egg is finished don’t throw it away – reuse and refill with a new pack of mineral pellets! 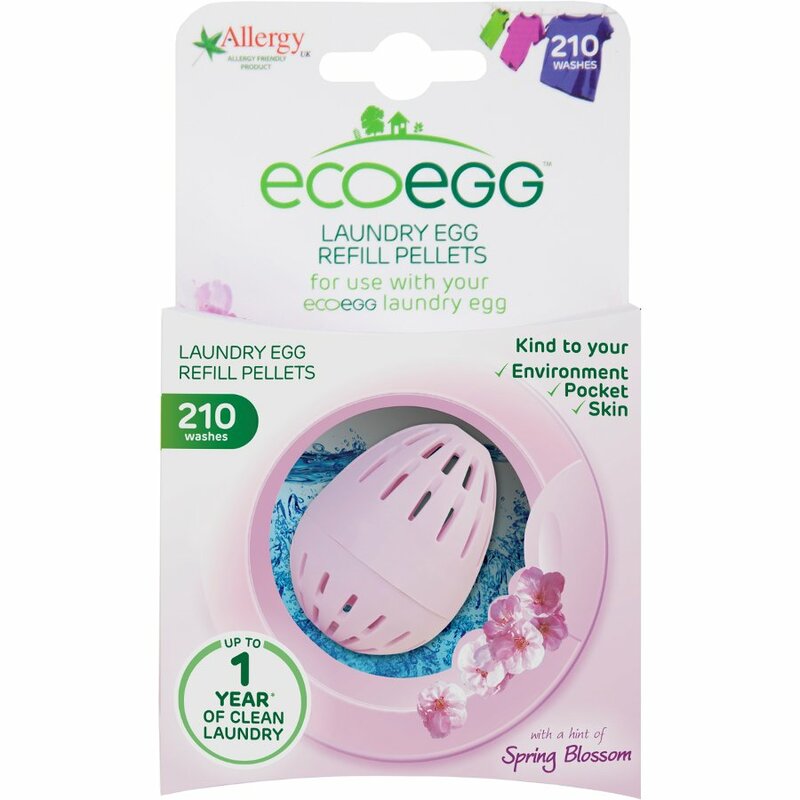 The 210 washes’ refill pack will keep your washing covered for up to a year! 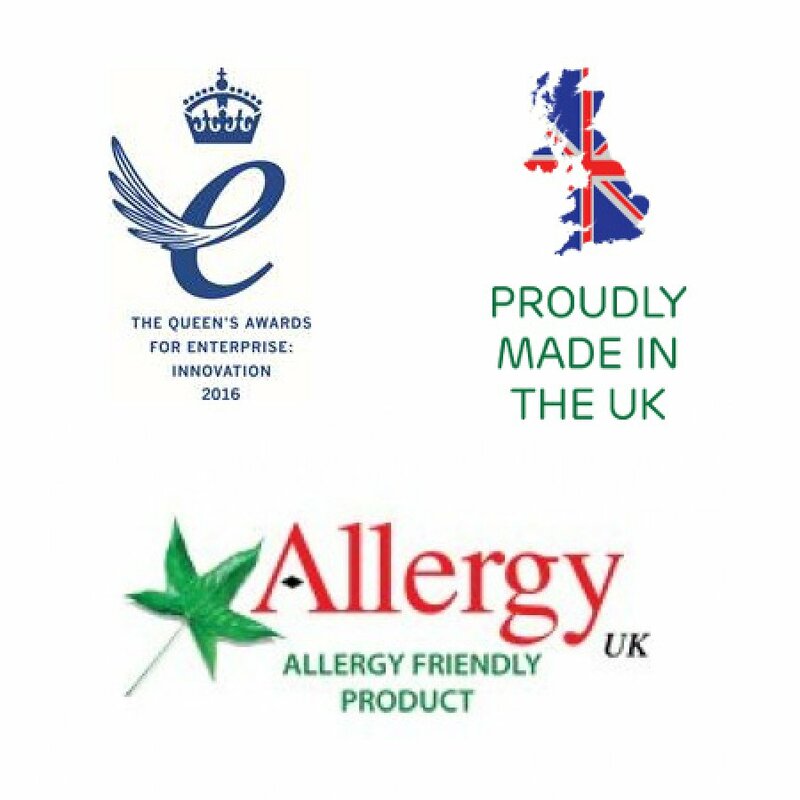 All refills are available in our hypoallergenic and Allergy UK endorsed Soft Cotton and Spring Blossom fragrances. 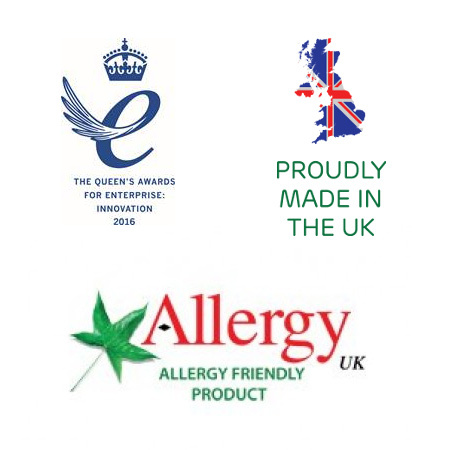 However if your skin’s the sensitive type then our Fragrance Free pellets, endorsed by our friends at the National Eczema Society, is just what you need. 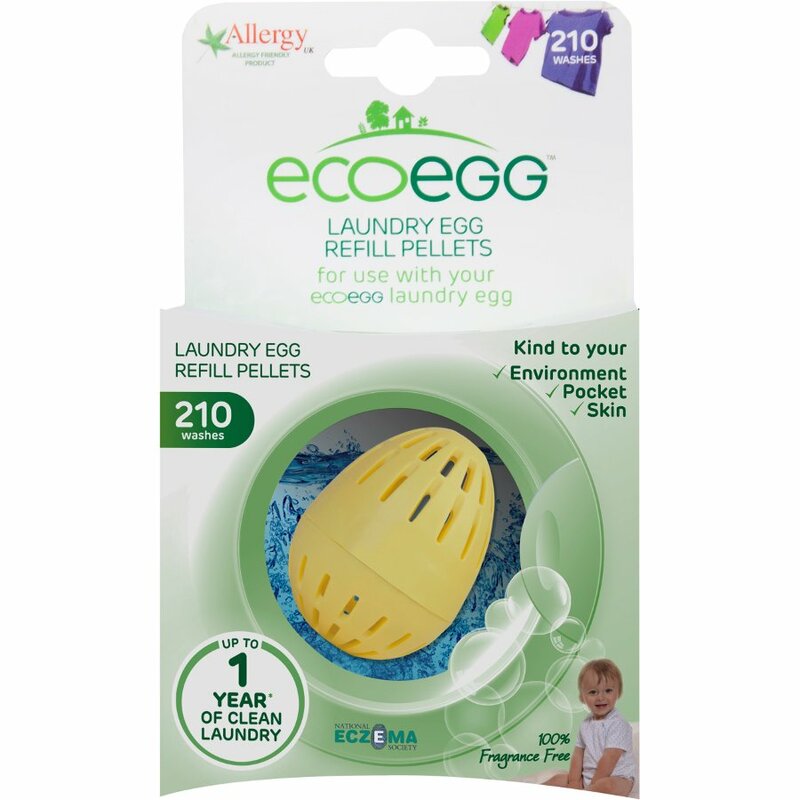 The 210 refills pack includes three bags of mineral pellets and one bag of tourmaline pellets. For an average family doing 4 to 5 washes a week that’s about 3p per wash and should last you about a year! 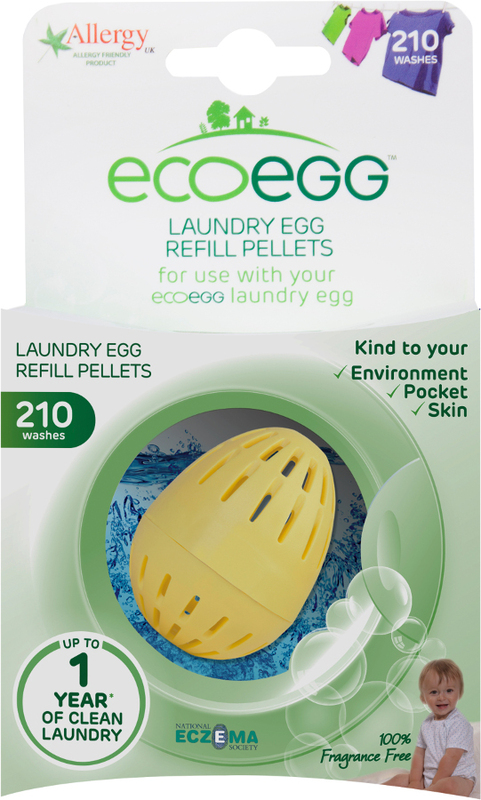 Never buy detergent again, eco friendly, UK made, vegan….and saves you time and money. OK, so that works pretty well. 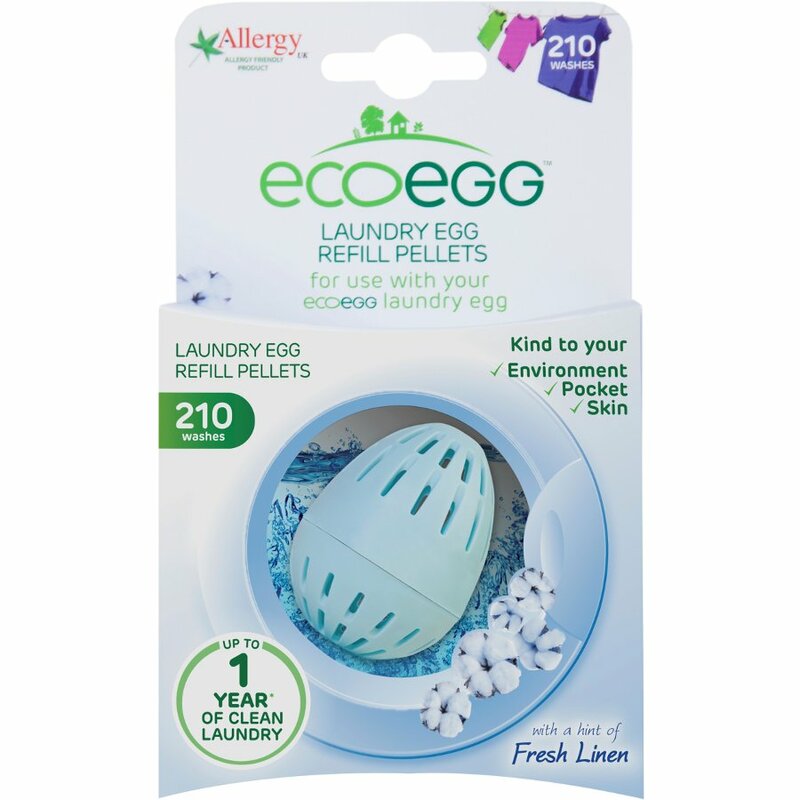 I use the unscented version to wash all my laundry, adding bleach or stain remover when more power required. 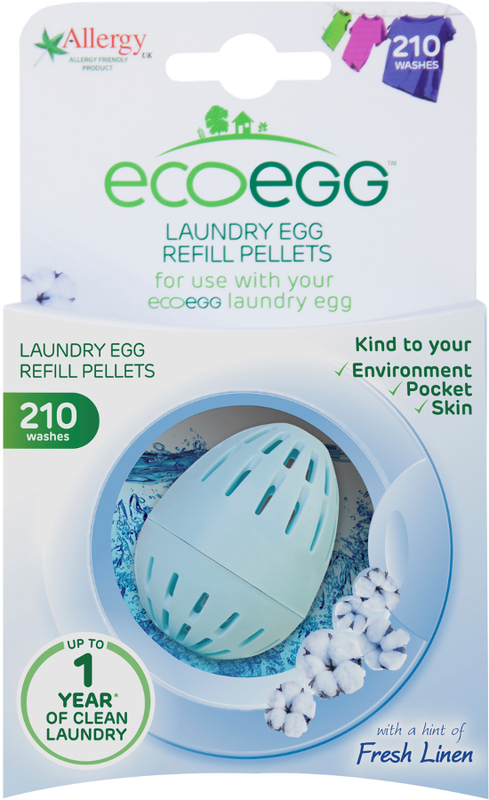 The description of this refill is misleading however, there are two types of pellets included - one lot can indeed be used for 210 times but the other lots needs to be replaced after 72 washes. So when you work out "per wash" value use 72 washes not 210.